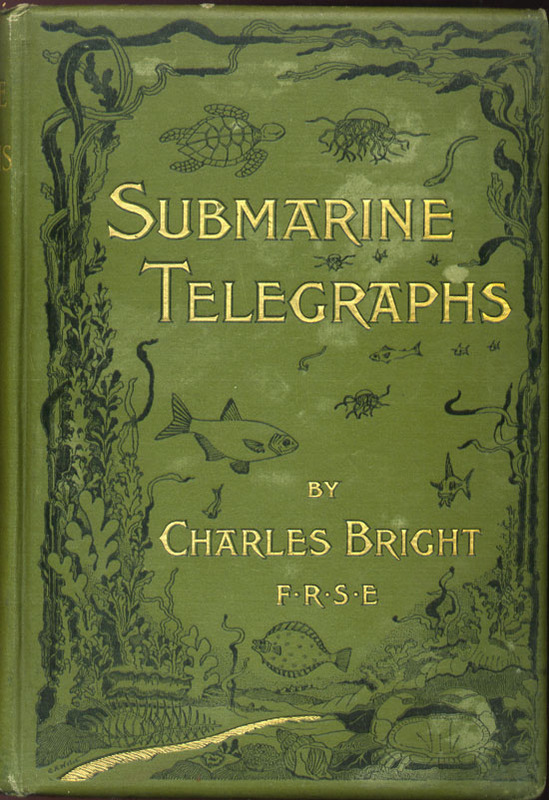 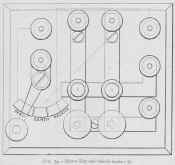 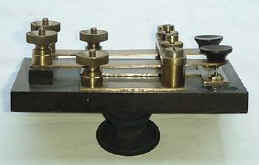 The diagram is from Charles Bright's Submarine Telegraphs, published in 1898. 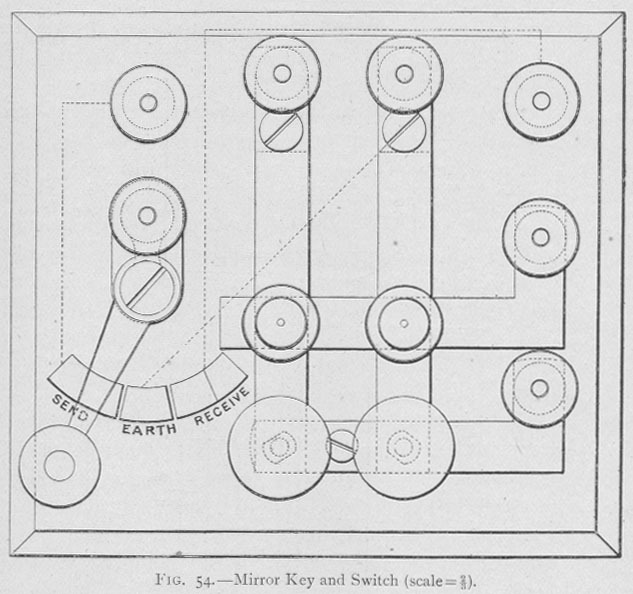 “Fig. 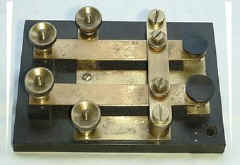 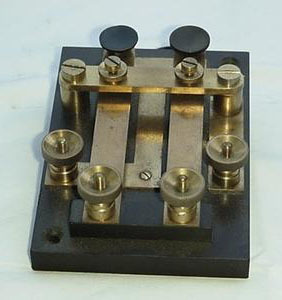 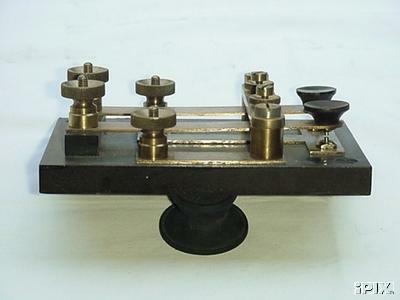 54 represents a good substantial and reliable species of combined key and switch as designed by Mr W.A. 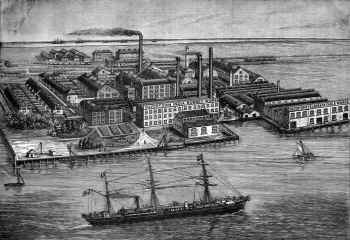 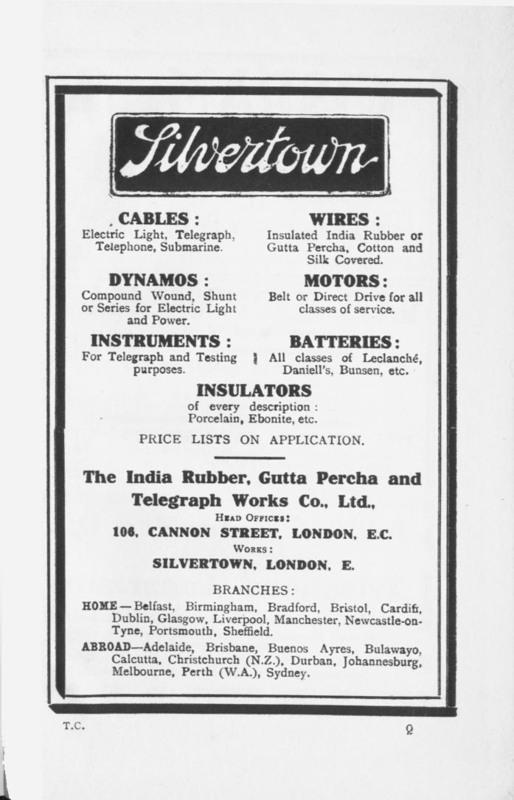 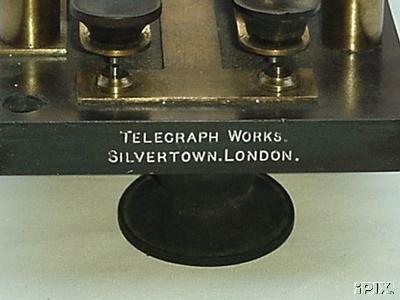 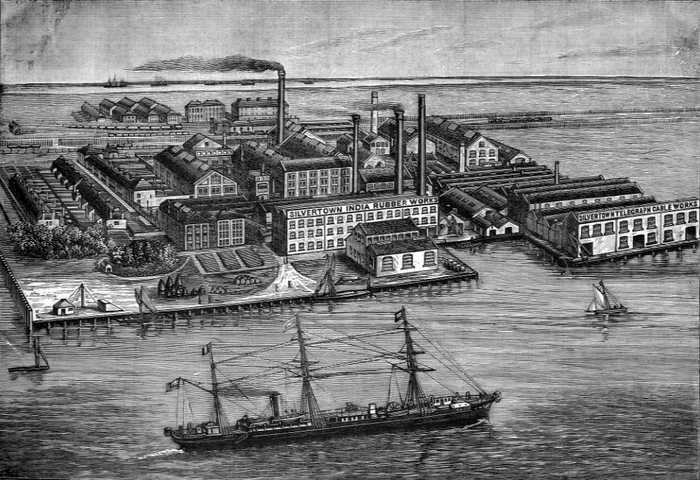 Price for the Silvertown Company”.